The Macmillan English Little Explorers A are aimed at children aged 4-5. 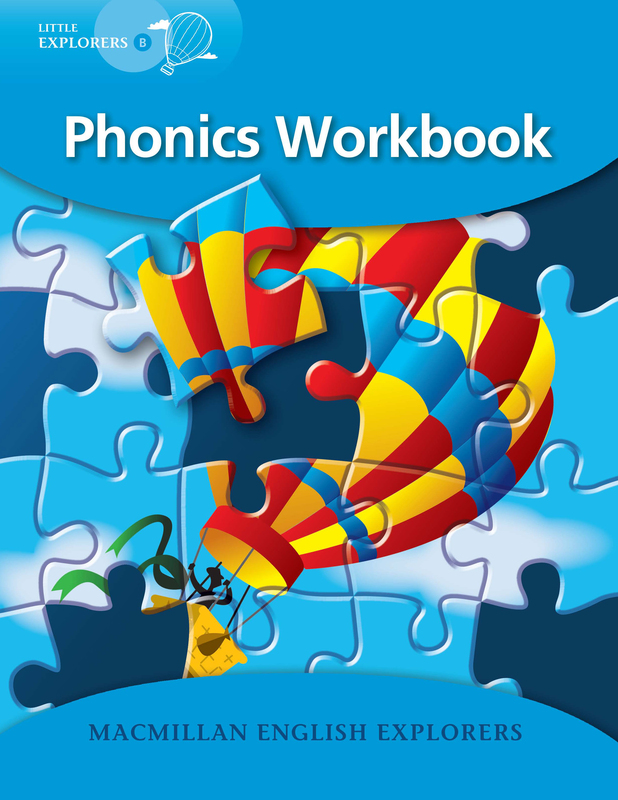 The Phonics Workbook forms part of a systematic phonics programme which has been developed specifically to support the Explorers reading scheme. Children will learn how reading works, increase their vocabulary, and be able to read new texts more easily. Develop students’ reading skills, using a comprehensive, step-by-step methodology.